Browse: Home /	URBAN FARM & GARDEN / The Plant Swap is Back! 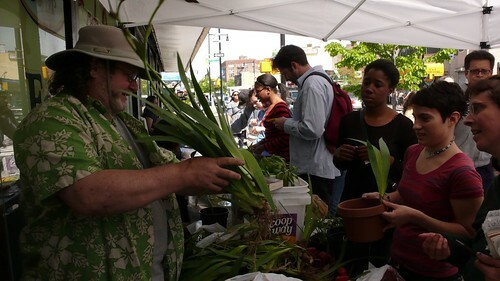 Plant Swap at the Flatbush Food Coop! Start the season off right by swapping plants and gardening tips with your neighbors! * Save money and recycle! * Trade perennial and other plants! Our 2nd Environmental Fair at the Flatbush Frolic!